In more than 10 days wandering in Bali (Indonesia), from its hotels, streets to attractions, all reminded me of my hometown city of Hue. Bali has a population of about 3 million, of which 95% are Hindu (Hinduism) and the rest is of different religions. But I can't believe that Bali has more than... 20 thousand different and small Hindu shrines. 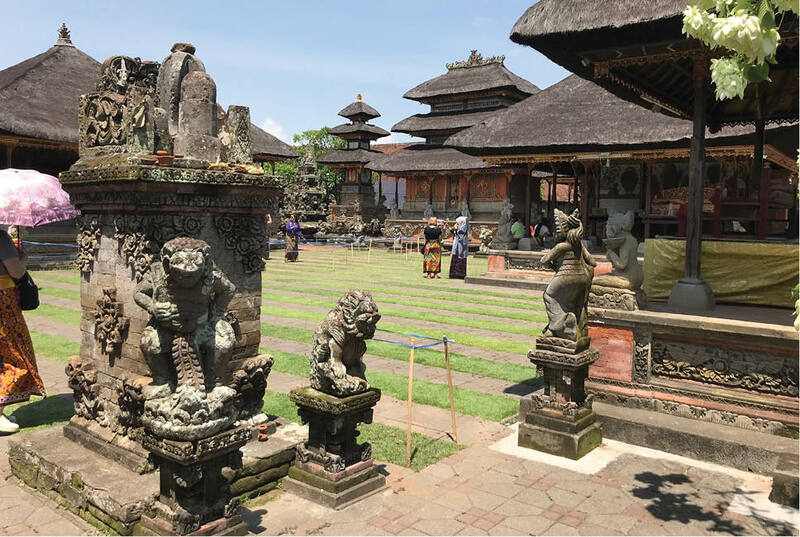 Interestingly, the wealth or poverty of every family in Bali, according to Sudarwati, can be seen right through the temple in front of the house. 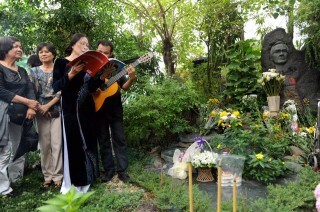 The wealthy house has a big shrine, sometimes accounting for one third of the residential land area. Poor houses have small shrines, similar to the ones in the yard of Huế’s people; the poorer people build a bamboo pillar with 3 floors of unroofed altars. 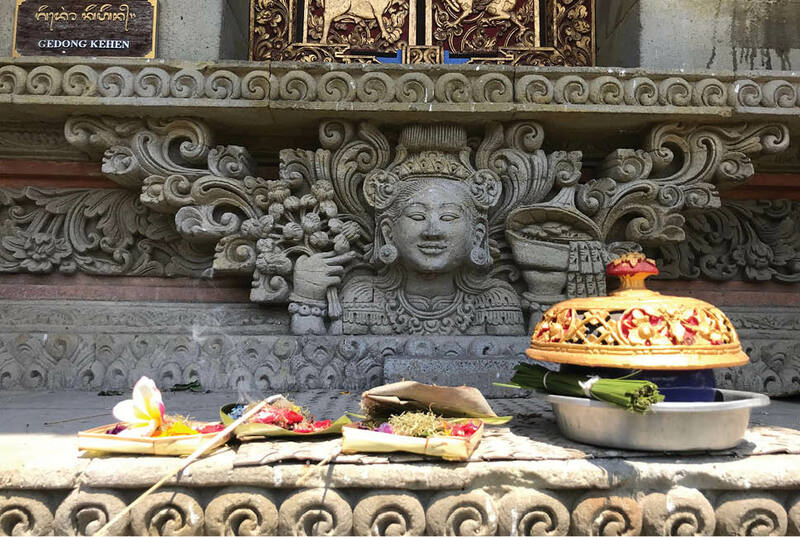 So, it feels like there is a shrine in about every 5 meters in Bali. Landing at Bali’s Ngurah Rai international airport; and after completing entry procedures, I was dumbfounded because the entire “interior” of the airport was carpeted with traditional patterns. Poles entangled with colourful decorative palm leaves and parasols usually seen in temples are set up everywhere to welcome visitors. One more surprise is that though Ngurah Rai is a modern 3-storey international airport, there is still a wall with doors built in traditional architecture on its ground floor. This makes me feel like standing in a Hindu temple somewhere. I have been to many international and domestic airports in Asia and Europe, but only to Ngurah Rai did I feel: “Ah, I already arrived in Bali”! The next impression after leaving the airport is the city’s architecture. In Bali, the government stipulates that all houses, offices, hotels... are not built over 3 floors. And the other thing that I don’t know whether there are rules or not, but most of local architecture, whether old or new, modern or ancient are all built with native traditional architecture. It does not look chaotic with Eastern and Western mixture like those of Huế city as well as many other countries in the world. 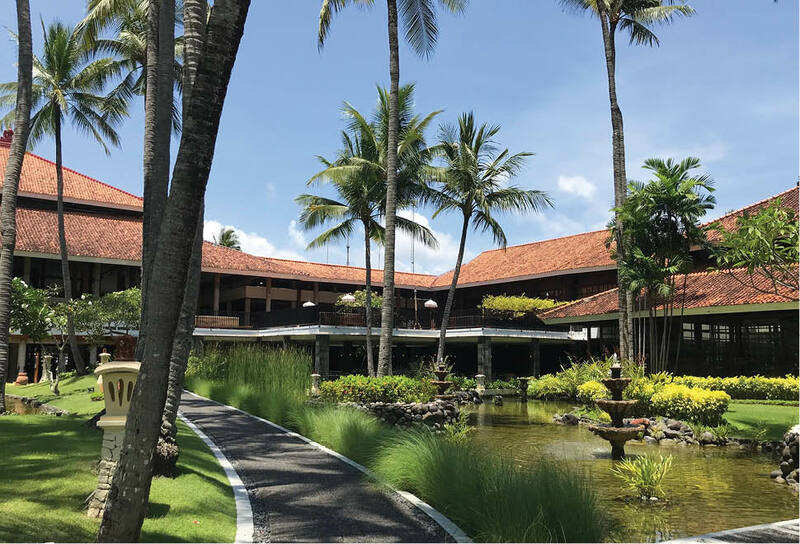 Even the 5-star resort Meliã Bali where I stayed, its architecture and decoration are also imprinted with traditional culture, unlike those of other hotels of the Meliãs system in Vietnam and the world. 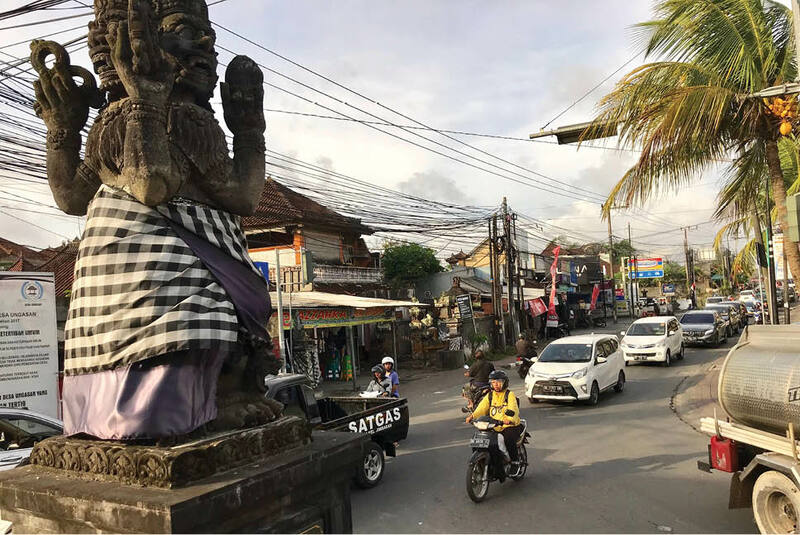 Of course, what makes Bali a “paradise” comes not only from the “Tri Hita Karana” philosophy or not forgetting traditional culture but also from maximizing its available development potentiality. In Bali, there is not only one type of tourism but also many different types of tourism to meet visitors’ needs and desires such as sports tourism, eco-tourism or cultural tourism. 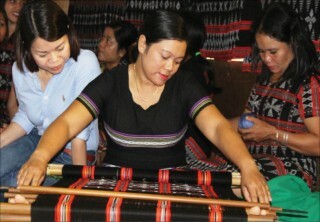 Tourism activities suitable for each type of tourism are also carefully invested. Particularly, in addition to such beautiful beaches as Kuta and Sanur with green coconut trees and white sand beach or Mount Agung, the Indonesian authorities also pay attention to preserve the culture of Muslim beliefs (even though Muslim is a minority in Bali) with special festivals to attract visitors and arouse their curiosity. Similar to Bali, it can only be Huế city! Those days in Bali, I always longed for Huế because of the thought: If there is a place in Vietnam to develop the similar tourism to that of Bali, it can only be Huế. Bali is the place where the Buddha travels, the place you can touch the gods with more than 20 large and small temples together with the place the "Tri Hita Karana" philosophy is practiced daily. Meanwhile, Huế is the place where the Buddha lived with more than 300 large and small pagodas and temples, sanctuaries and shrines, and the place where a similar philosophy of living in harmony has been imbued with people’s flesh and blood to create a peaceful and less scrambling life. 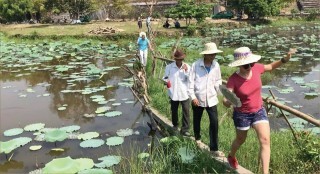 But there is a huge difference in numbers as in 2018, Thua Thien Hue set a target to receive between 4 to 4.2 million visitors, of which international visitors accounted for 40-45% (about 2 million) and tourism revenue was expected to reach about 4,000 - 4,200 billion dongs. Meanwhile, a yearly average number like in 2017, Bali welcomes more than... 6 million international visitors. 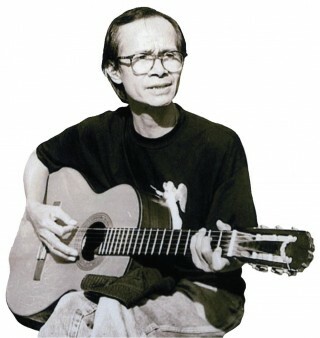 The writer, doctor Phạm Nguyên Tường, who has just returned from Bali on a business trip also agreed with my statements. 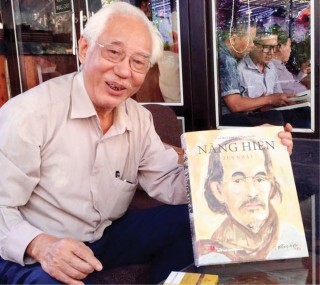 He said the shortcomings and inadequacy of Huế’s tourism are also those of Vietnam tourism in general, including slow innovation of products, poor introduction and advertisement, ineffective connecting, coordination and management of authorities. 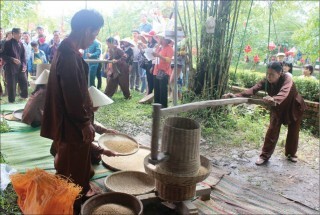 "In my opinion, based on the advantages of recoginzed tangible and intangible cultural heritages, if we would like to develop Huế’s tourism similar to Bali’s, it is necessary to frequently and constantly renew the heritage with creative tourism products. 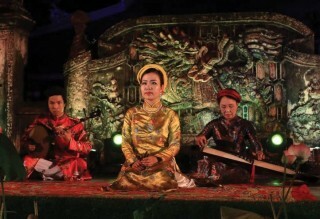 For a long time, Hue Monuments Conservation Center has put on a lot of performances in Đại Nội (Imperial city) space. However, it is necessary to replicate in other relics. Especially, the tourism introduction and promotion should be enhanced at domestic and foreign tourism fairs (such as in Bali, at yearly international tourism fairs, they promoted so much that people forgot... Indonesia!). 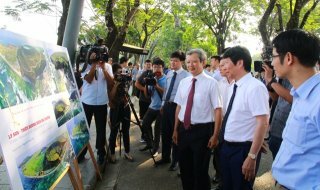 And finally, we need to make serious investment in smart, subtle and attractive tourism ideas and slogans that are currently poor in Huế and also in Vietnam," said Mr. Tường. Huế may become a Bali in Vietnam if there is a change in thinking and practice as well as attitude towards the traditional culture!